The perfect companion to Vitamineral Green. 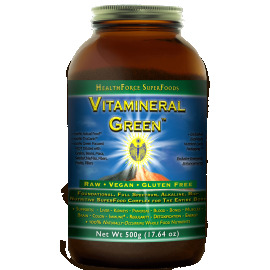 RAW TRUGANIC formula means these ingredients have LIFEFORCE. 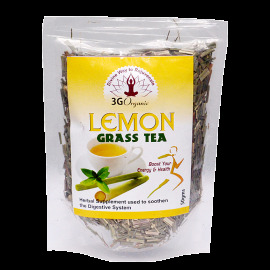 Increases energy levels and improves digestion. UV resistant glass bottle, sealed airtight.